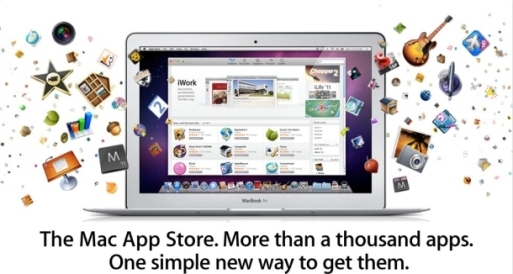 Yesterday, Apple’s Mac App Store officially opened for users of OSX 10.6.6, AKA Snow Leopard. Not 24 hours later, hackers have already found a way around the DRM at the heart of the Mac App Store. Apparently, all you have to do to bypass Apple’s DRM is to copy three digital receipts from a free application into a bootleg version of a legitimate Apple app and you’ve bypassed Apple’s DRM controls and have an official, verified app. In less than a day, hackers have cracked Apple’s Mac App Store. “For apps that follow Apple’s advice on validating App Store receipts, this simple technique will not work. But, alas, it appears that many apps don’t perform any validation whatsoever, or do so incorrectly, like Angry Birds,” says Apple watcher John Gruber.